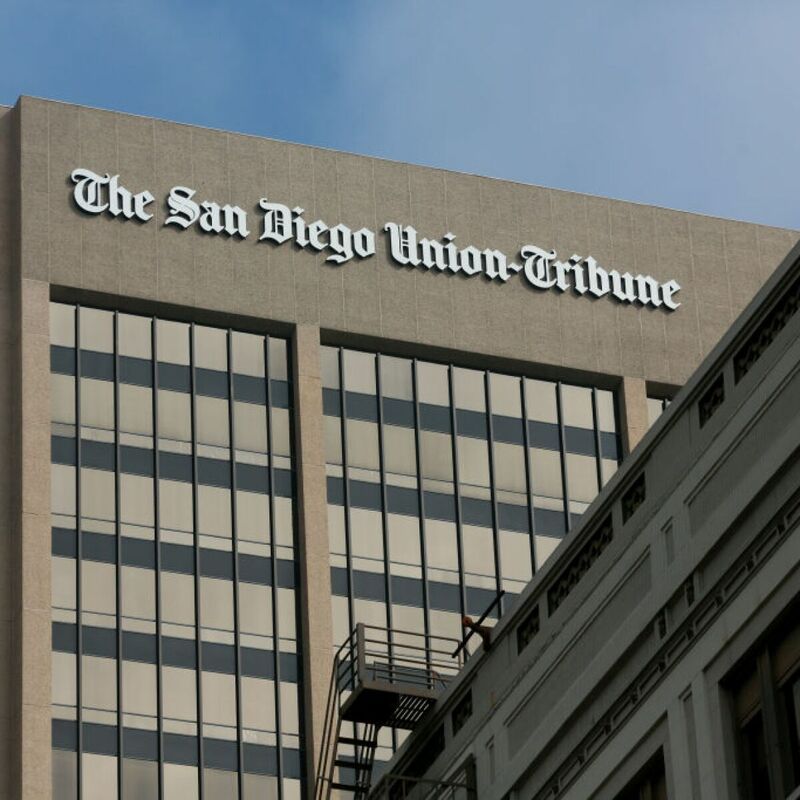 SAN DIEGO (KGTV) – A computer virus prevented most readers of the San Diego Union-Tribune from waking up with a newspaper on Saturday morning. the virus affected the production of the UT and the LA Times as well as the Southern California editions of the Wall Street Journal and the New York Times about the Olympic Printing Plant in Los Angeles. Light wrote that systems still used by Tribune Publishing, the former owner of the newspaper, were endangered by the virus on Thursday night and spread to critical systems by Friday. The virus also affected the newspaper's online digital replica. The UT said it intends to deliver the Saturday issue with the Sunday issue to printed subscribers. 10News received several calls from viewers who did not receive the Saturday edition of the newspaper. It was not immediately clear if the Sunday deliveries would be affected as well, although the updates would be available according to Light, as soon as more information is available.